Pop up counters are a rage these days. 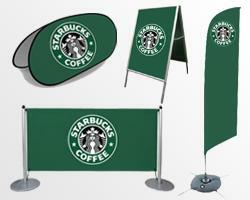 They can be seen at exhibitions, trade shows, outdoor events, retail stores, and even in malls and grocery stores. What makes these pop up counters so popular is their portability and ease with which they can be set up at any place. 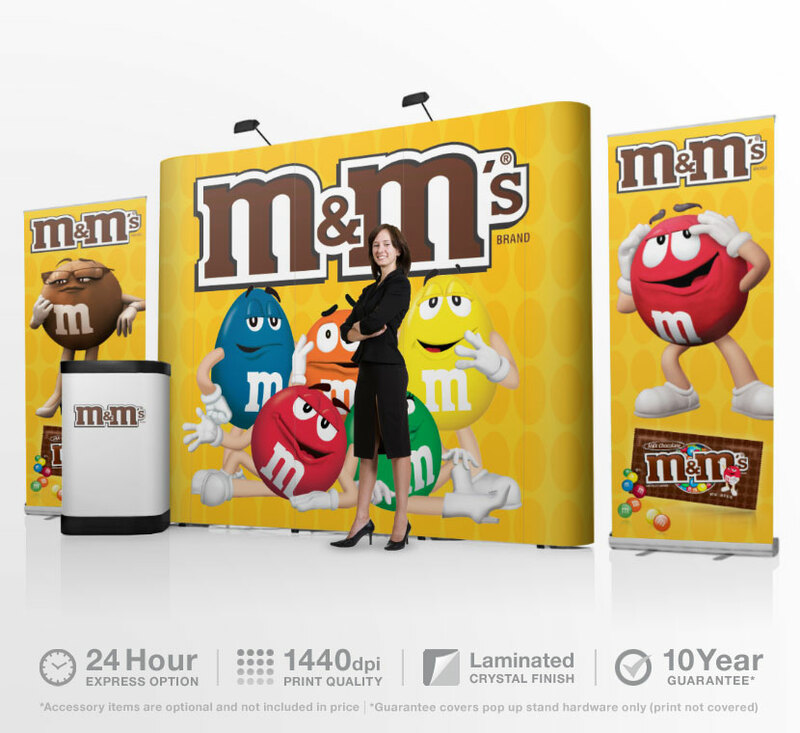 No longer are companies worried about setting up their stalls and booths at trade shows as they have the option of using these wonderful lightweight counters. What exactly are pop up counters? If you have never seen a pop counter it has a foldable base made of aluminum that can be carried inside a bag. Just pull out this base and the stand of your counter magically appears. To give solidity to this stand, rods with magnets are placed at right spots in the stand. 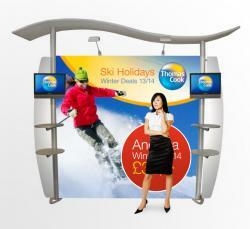 Now you have to wrap the stand with the flexible sheet of PVC that carries the design and logo of your company. 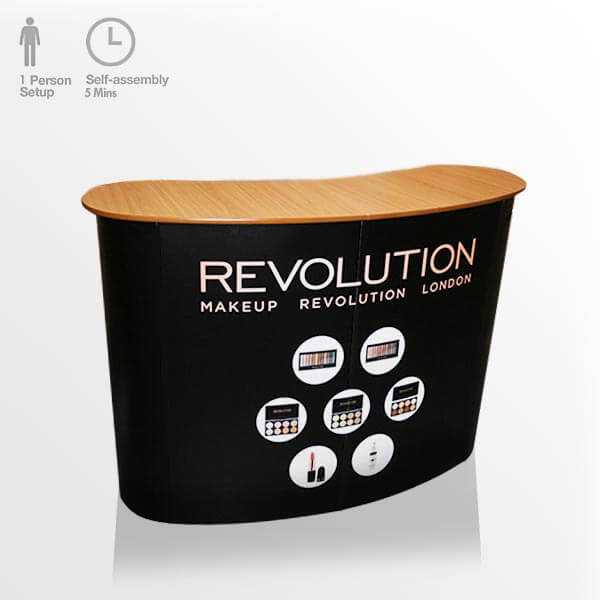 Finally, you have to place a sheet of plastic over the stand to give it the shape of a beautiful counter. There is also provision for placing shelves on the backside to organize various items. Assembly of a pop up counter takes just a few minutes. 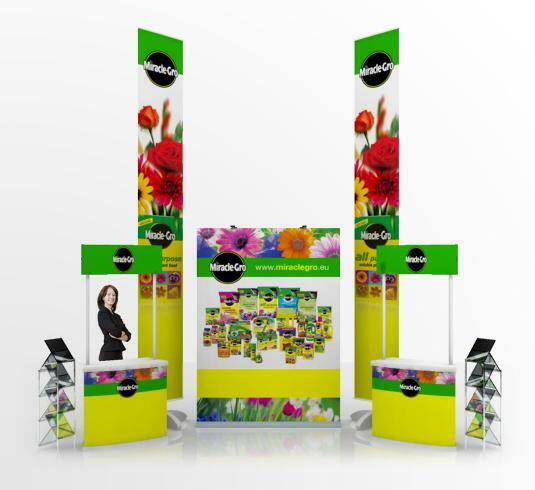 You can set up the booth or stall of your company by the roadside or at the venue of the tradeshow without wasting any time. The constituent parts of the counter can be easily carried on shoulder inside a bag. 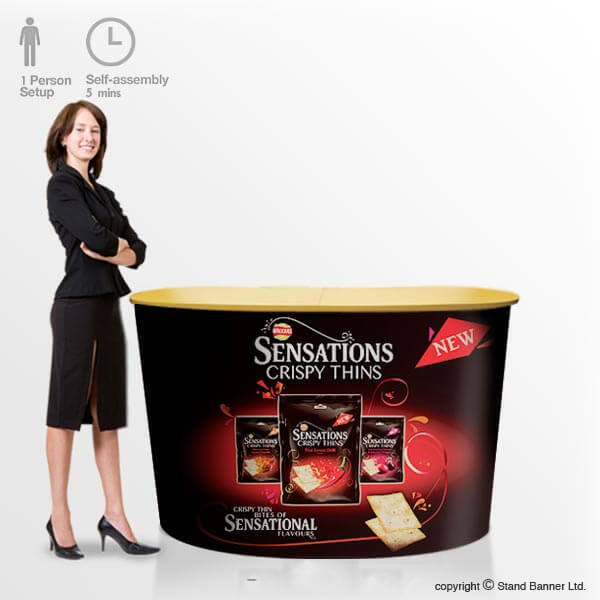 It is this portability of pop up counters that makes them so useful for companies and vendors. 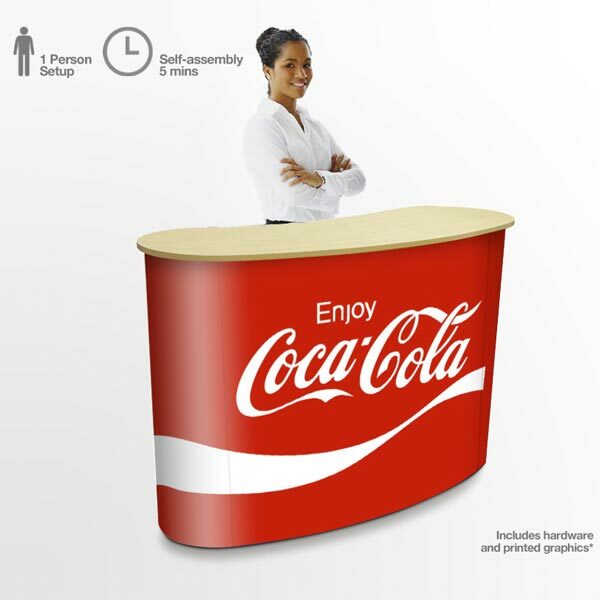 One can use these pop counters to promote any company, product, service, or a social message. 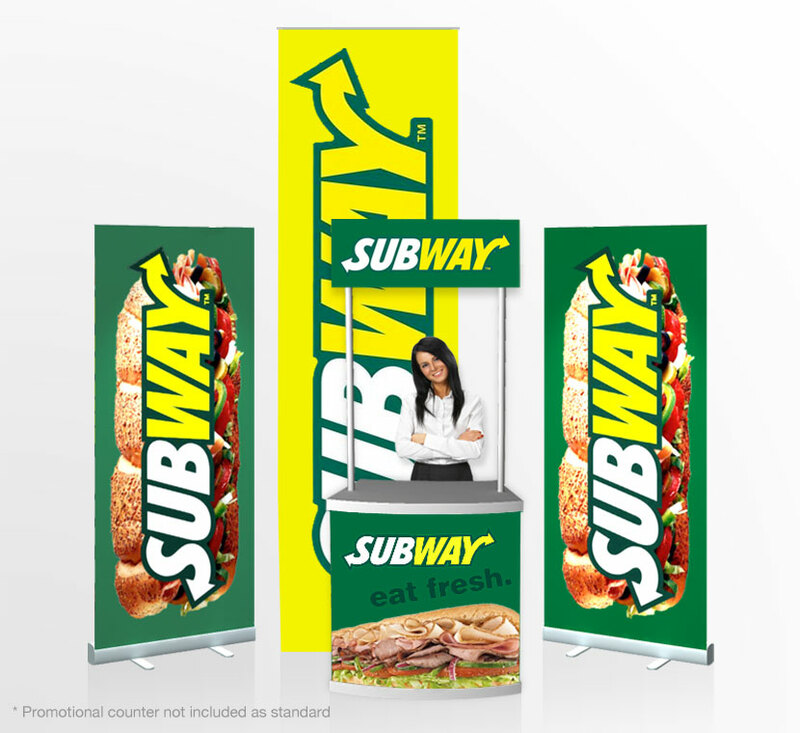 Being constructed of flexible material that can be printed in beautiful colors and designs, pop up counters easily and very effectively promote the products and services of a company. It is possible to change the wrap material whenever there is a requirement. 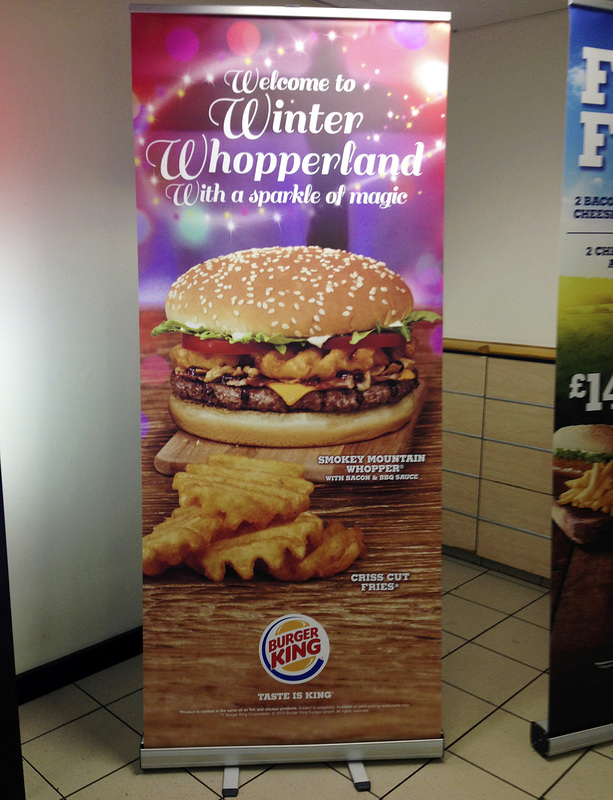 Digital printing of posters and banners containing beautiful graphics can be easily done to advertise virtually anything. Because of their advantages, more and more companies and vendors are switching to these pop counters. They are so smart and elegant that it is impossible to ignore their importance for the promotion of a company or its products. 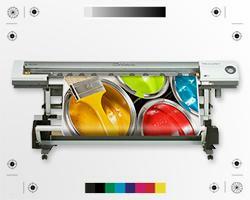 They are customizable and reusable and it is these features that make them so useful.